Hi! My Name is Jen Mayer! Disney is my passion! I have loved Disney since I was little, and while my opportunity to visit Walt Disney World only started in college, I have since made up for lost time with over 20 trips in 15 years! 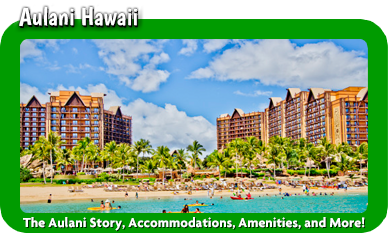 I am an Annual Passholder and Disney Vacation Club Member at Bay Lake Tower and Aulani, Hawaii. 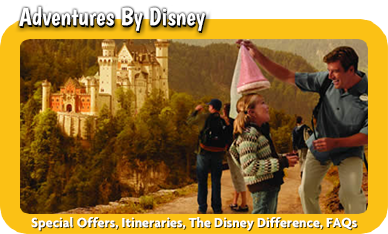 As a seasoned traveler my journeys have taken me to Disneyland and the Disney Cruise as well. 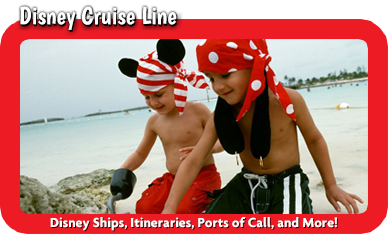 The Disney Cruise Line ships are aptly named bringing Magic, Wonder, Dreams and Fantasies to every destination. Having stayed at most of the Disney Resorts while traveling to Walt Disney World, I have stayed in every category of resorts and experienced many different Disney Dining Experiences. 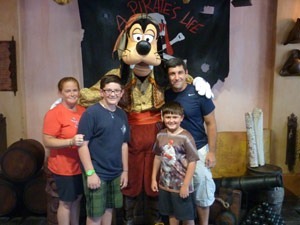 I currently reside in Pennsylvania and have viewed Disney as a college student, fiancée, wife, and mom of two boys. Those trips with kids have ranged from infants up to teenagers, so I can offer many perspectives for activities for both the pirates and princesses of all ages! 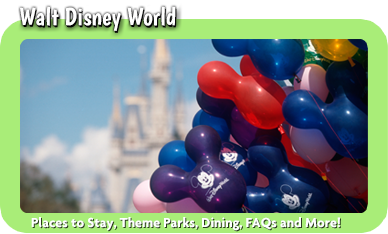 It is my love of Disney and excitement at planning family and friends vacations that led me into Disney Vacation Planning. Whether visiting for the first time, or welcoming you back, we can work together to plan your perfect trip. Leave the hassles behind and let me plan out all the details from resort reservations and tickets, to reserving your dining choices, special events, birthdays or Grand Gatherings. Want to know the best time of day to ride the rides? Is there a certain must see character meet and greet? 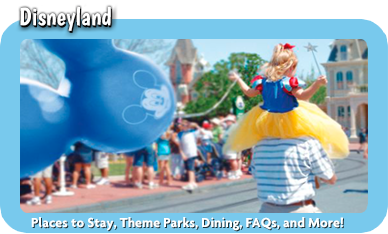 Extra Magic Hours, Parades and Fireworks…. I have the answers! I am there to help coordinate your touring plan events. I will care for your vacation as if it were my own. Walt Disney World is my happy place and I have the best job in the world! I consider it an honor to be a part of your vacation planning and I am always on the lookout for the best deals and discounts to lower your vacation costs. Please don’t hesitate to contact me with your questions or concerns even while you’re on vacation. My services are always FREE! I won the Disney lottery by having Jen plan my vacation! Seriously, it could not have gone better! Everything about our trip was so special…we have permanent smiles that won’t go away anytime soon…Seriously, we hit the jackpot! Thanks again, Jen for all your help! Hi Jen, I wanted to let you know we had an AMAZING time!!!! Thank you SO much for all of your help and support. When do they start letting us book for Jan/Feb 2018? We want to make this a biannual thing for a few years when the kids are very small. We are thinking the contemporary this time since we will have a different group (older family members) joining us this time. You were the greatest help this time so thank you again!!!! Jen you're like the Disney Marines!! Always ready to help and prepared for any questions! Lol! You made this trip so smooth and stress free. And the itinerary .. I loved it!! Disney was awesome! None of us wanted to leave :-( I think we're going to try again next year. So.......you'll be planning another trip to Disney World for us in no time. Thank you for everything! It was a great trip!! !